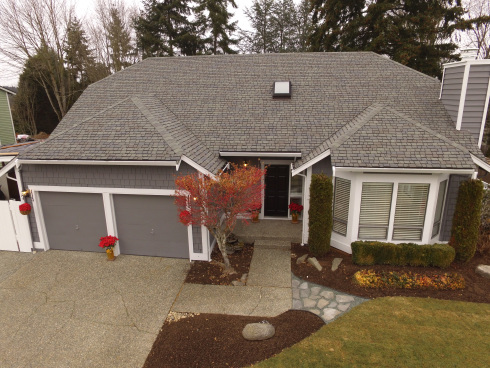 Recently, we had the opportunity to video a great home in Bothell, WA. The owners are getting ready to list it and wanted an exterior and interior tour of the place. With a few pictures and nearly 40 minutes of raw video, we’ve been able to create a real unique experience. 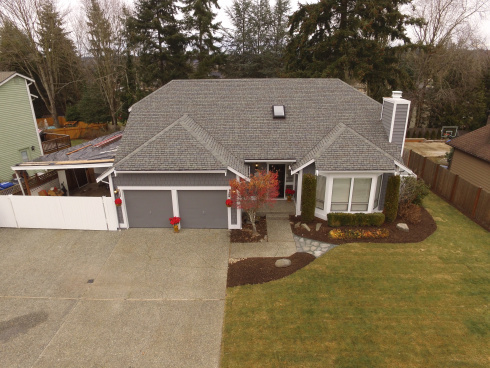 See how we tied the exterior views together with the interior tour, even passing through a glass window to show the beautiful backyard. The use of sped-up video allows the viewer to feel like they’re walking through the house and not just seeing snapshots of different rooms.